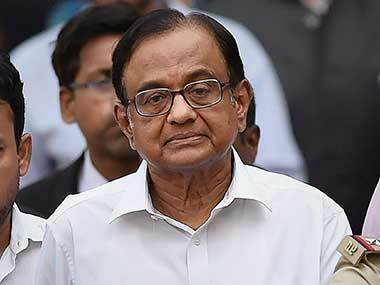 P Chidambaram slammed Prime Minister Narendra Modi and accused the ruling BJP of lying about growth statistics. 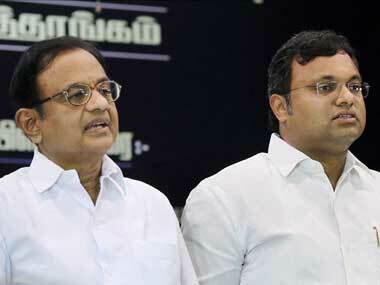 Chidambaram also said that the details of the scheme will be announced in the party manifesto. 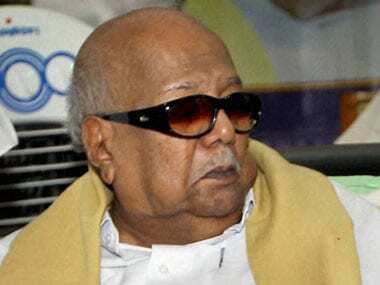 He said that the scheme will be designed by an expert panel. 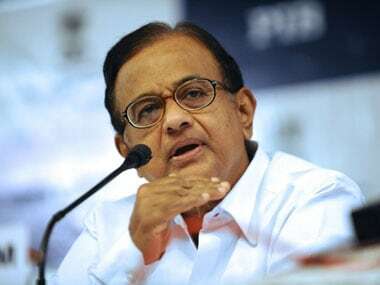 Daily bulletin: Former finance minister P Chidambaram likely to be named in chargesheet filed by ED in the Aircel-Maxis case; CBI scuffle continues; here are today's top stories. 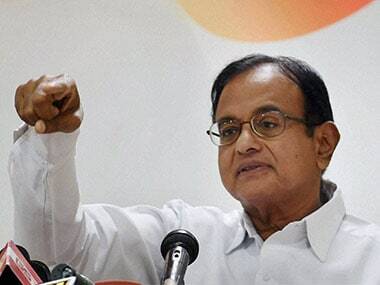 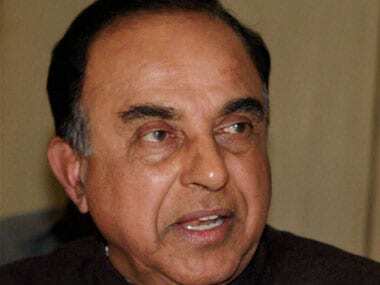 The Supreme Court will at 2 pm on Wednesday pronounce the order on Enforcement Directorate (ED) officer Dr Rajeshwar Singh who is prosecuting P Chidambaram in the Aircel-Maxis case. 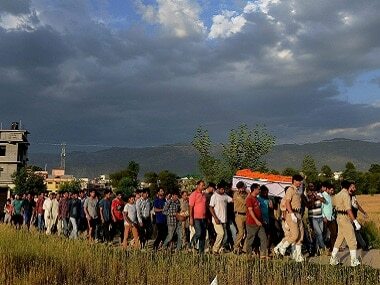 Rajnath Singh called a "high-level" meeting on 8 May in New Delhi to discuss "strategy" following last week's killing of 25 men of the CRPF by Maoists in Chhattisgarh's Sukma district. 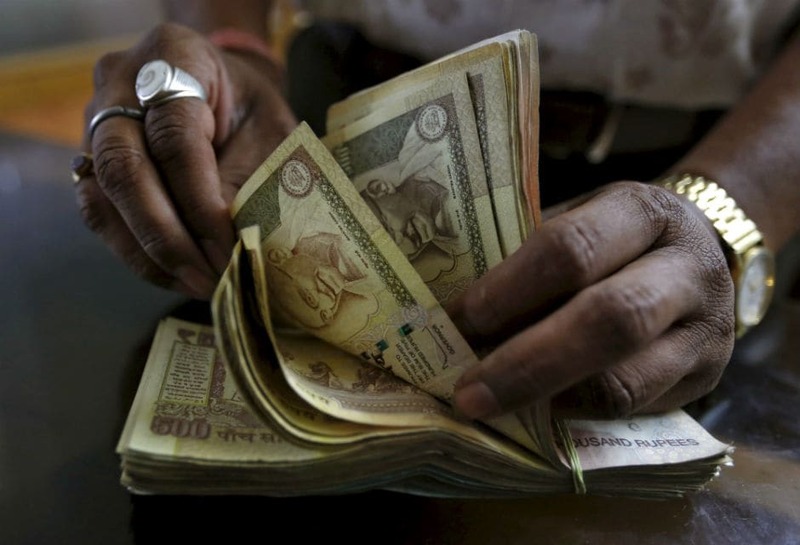 Is the govt preparing ground for introducing cash withdrawal tax in this budget? 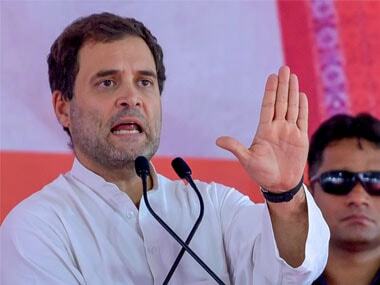 Congress Vice President Rahul Gandhi on Saturday called on DMK patriarch Karunanidhi, who is undergoing treatment for lung and throat infection at a private hospital in Chennai, and said the leader was doing well.